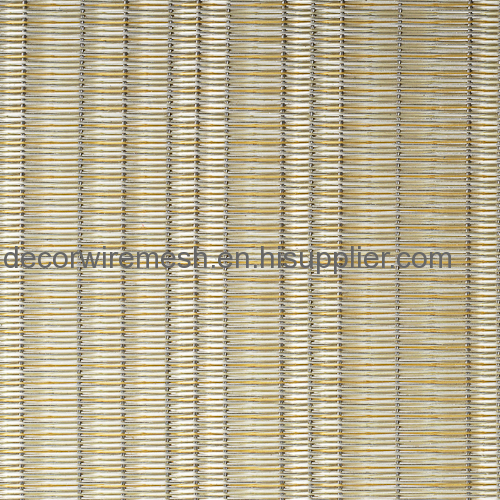 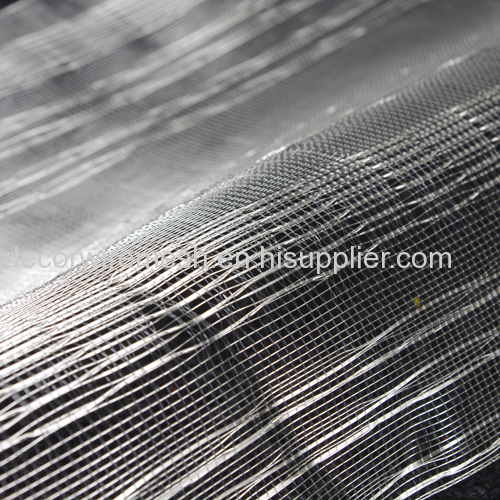 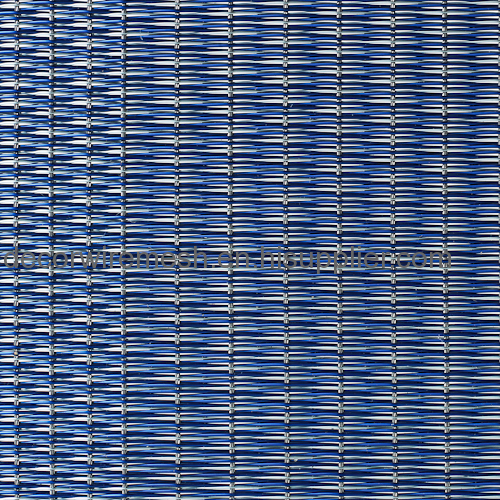 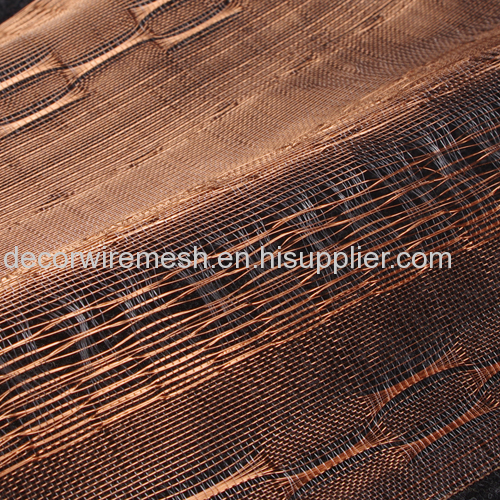 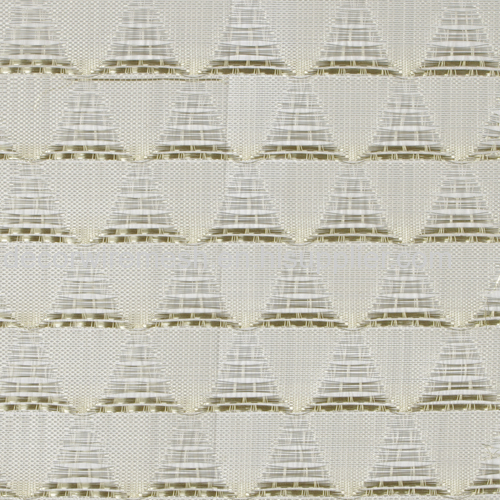 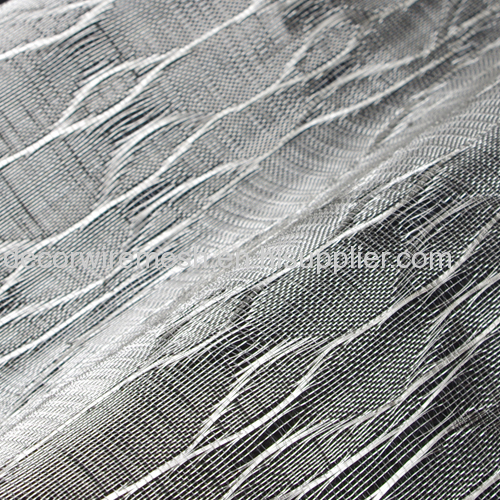 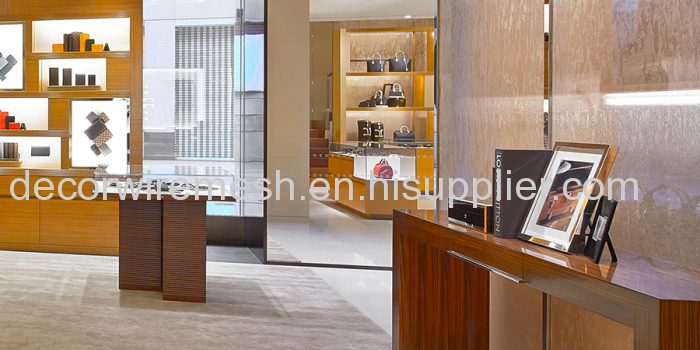 Our metal textile is woven by nylon wire and silver coated brass wire . 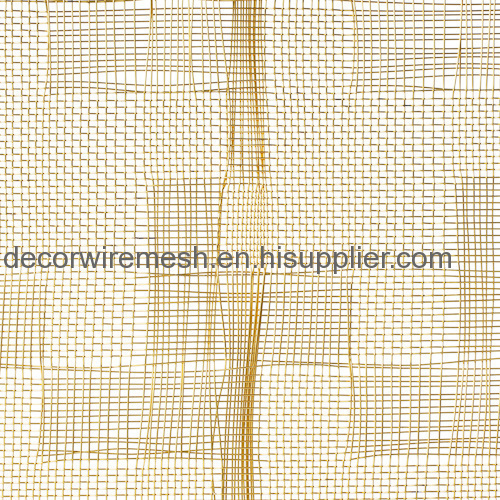 The standard width is 2m , there is no limit on length direction . 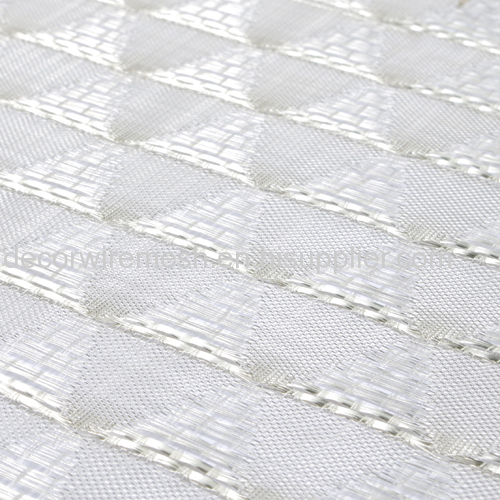 If you need small panel size ,we can help cut . 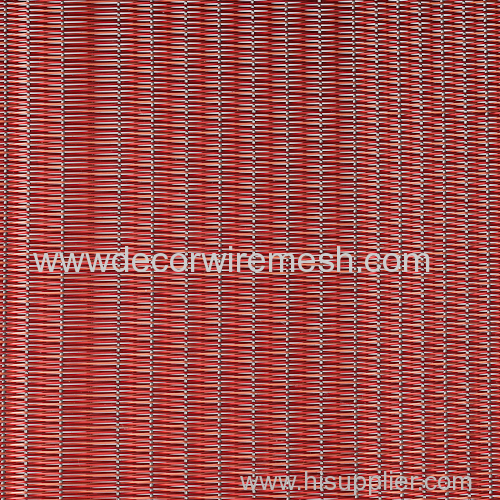 Widely used as wall decoration , glass lamination .